Join Steve, Bill (sorry ... William) and Bryan at the spinner rack once again as the CBBears offer up a nice dose of funnybook talk. 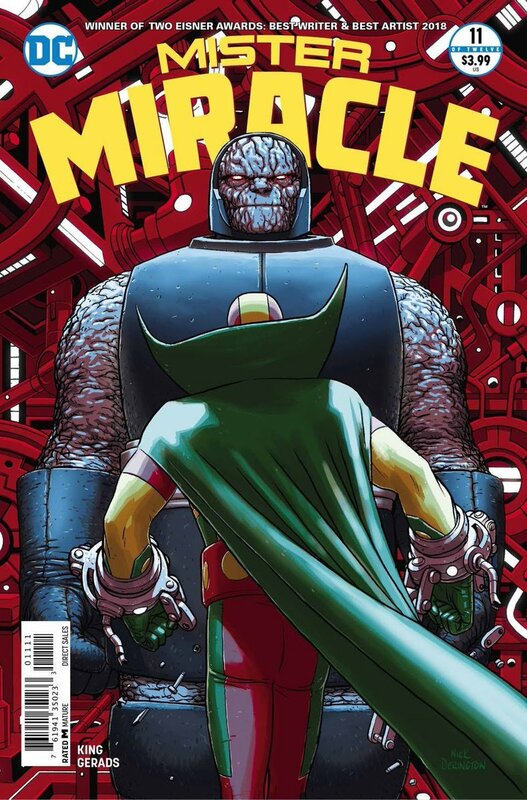 Their selections this time around include Mister Miracle #11, Border Town #1, Captain America #s 1- 3, Red Hood and the Outlaws Annual #2, Royal City #14 and Batman #55. You'll also get a tangent about going digital and we do talk about Batman: Damned ... but not much.